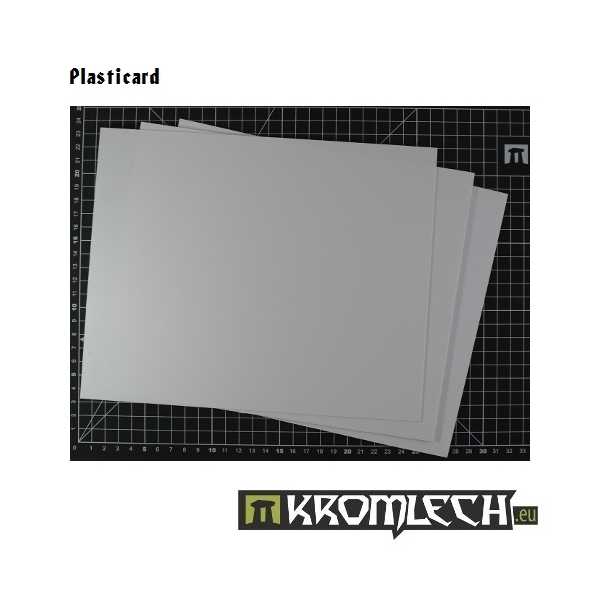 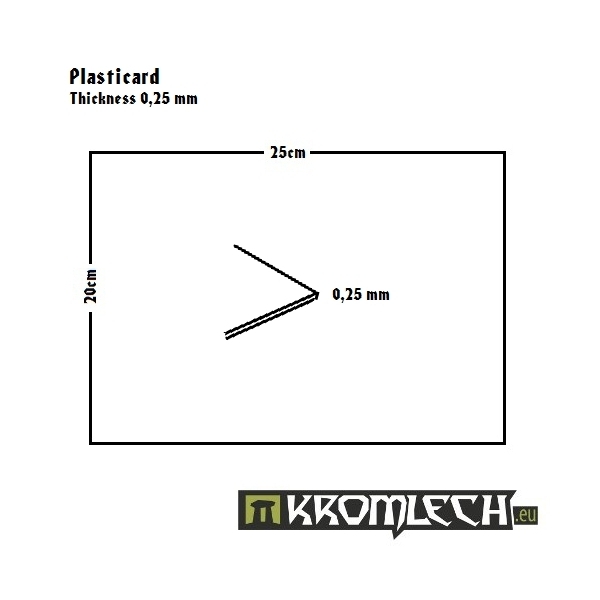 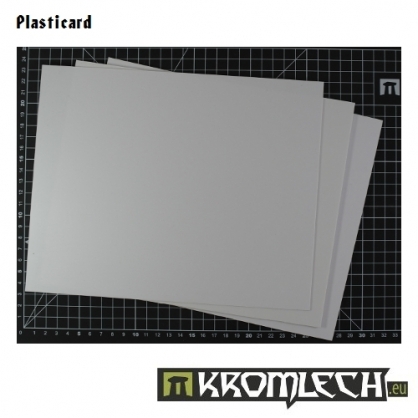 All plasticard you need to converting your models or start building new ones! All Kromlech plasticard types in one bundle. one 3.00mm HIPS sheet (25cm x 20cm).